Excellent work presented in this gallery! You have some great shots in this gallery. 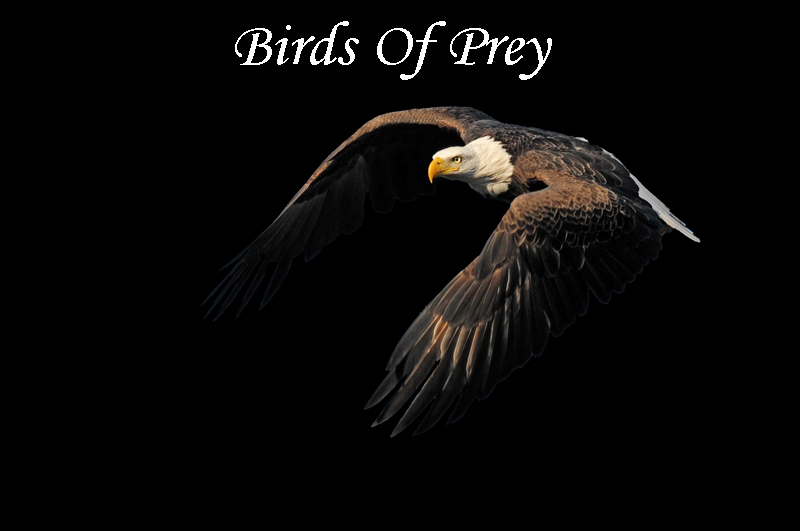 Awesome Birds of Prey gallery. Keep up the good work Jimmy. Excellent gallery! Some fine images here. V.